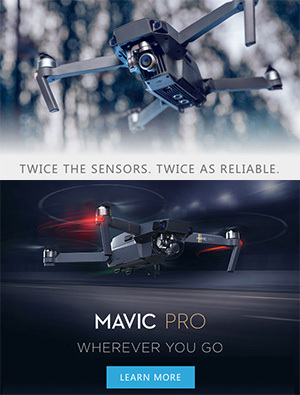 Disclaimer: I help to design products for PhotographyandCinema.com. The article below is information about the new P&C GearBox. 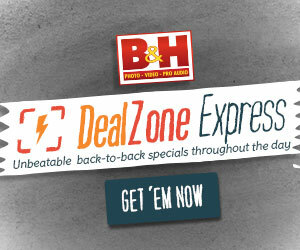 There are many other great DSLR style cages available within articles of this blog that you may also want to consider. It's been several weeks, but the new P&C GearBox is now available at PhotographyandCinema.com. 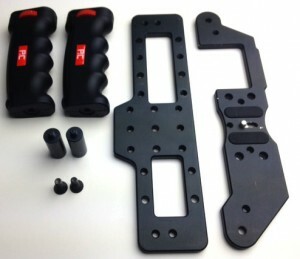 The name 'GearBox' was submitted by David during a June contest, so congrats David, PhotographyandCinema.com will be sending one of these GearBox cages your way. 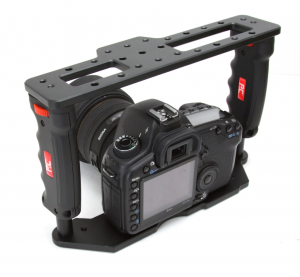 There are many High End, Super Heavy, Robust video cages available for the Professional market, but we found a lack of more affordable options for smaller style video cameras such as the Sony NEX-7 or Popular GH2. 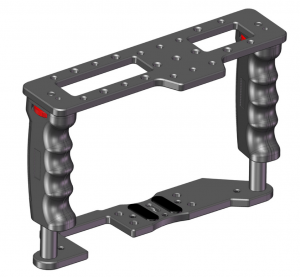 The P&C GearBox is designed to be simple, lightweight, modular, and of course - affordable. 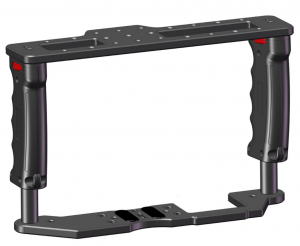 The GearBox has a solid metal bottom and top bracket with several 1/4-20 mounting options for your accessories such as an LED video light, Portable Recorder, HDMI LCD Monitor, Microphone, Wireless Receivers, etc. To take up minimal space in a bag when packing up or traveling, the GearBox can easily be disassembled with a single Hex driver. 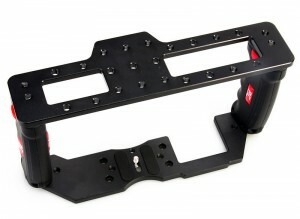 The GearBox will support a quick release plate underneath if you want to mount the rig onto a Tripod. Extension adapters are provided to support taller cameras, or if you want to add a quick release system into the cage unit allowing you easy removal of your camera body. The rubber coated side handles provide a non-slip comfortable grip and are spaced further apart to add stability for hand-held shooting styles. 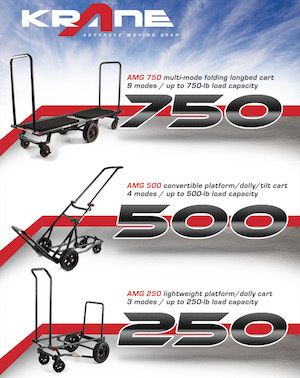 Interested in a Rail System? 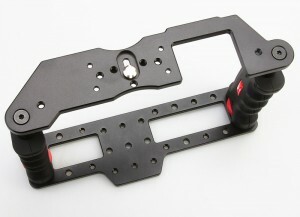 Soon to be released is the 15mm Rod adapter (sneak peek here). As a new item, there is an Introductory Price of just $79.99 over at http://PhotographyandCinema.com (Click Here). 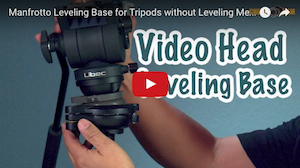 Posted in DSLR Audio, dslr rig, dslr stabilizer, Equipment Reviews, HDMI LCD Monitor, LED video lights, Panasonic GH2, photographyandcinema, smallHD, Videography Gadgets, Zoom H1, Zoom H4n. 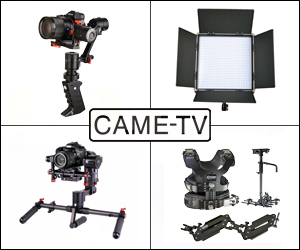 Tags: 650D, Accessory mount, Atomos Ninja 2, Canon T4i Cage, DSLR Cage, GearBox, GH2 cage, hdmi monitor, lcd, LED Light, Microphone, Nikon D800, photography and cinema, photographyandcinema, pistol grip, portable audio recorder, smallHD, Sony NEX-7. 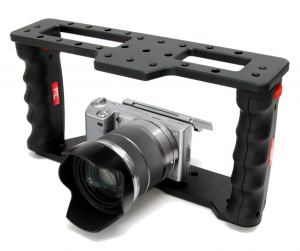 NEX7, Video Bracket, Zoom H4n on August 1, 2012 by Emm.